I’m not simply a bystander. Since summer 1999, I’ve been a CP theatre critic, and also covered some musical events and even the occasional food topic. I’ve lost track of how many stories I’ve written, but a conservative estimate would be 300 pieces. Still, I’m one of the fortunate ones. CP has always been a delightful add-on to my life, but I have another job (at the University of Pennsylvania). My heart goes out to the extraordinary staff of CP – Lil of course, but also editors, writers and others – who now must find other venues for their exceptional talents. Speaking of which, I’m fortunate in another way. 21 months ago, I created an arts blog, recliningstandards.com – and, in fact, City Paper was a major reason behind it. I figured RS would give me a second place to post my writing, and would be a guaranteed source of content. But I also knew nothing is forever, and the only way I could make sure there was a place for me to write was to create it myself. Probably my last City Paper issue — but not my last writing! Since then, I have indeed cross-posted my CP writing. For RS, I’ve also written longer-form arts stories and reviews, including some pieces on TV, movies, and books – topics that weren’t part of my CP beat. I pledge to continue writing for RS, and perhaps even expand. Because as the forums for arts coverage shrink, everybody suffers – writers and readers for sure, but also theatre companies and venues like the Kimmel Center, and the general culture of the city. Nobody likes getting a negative review – but no review is much worse. The arts deserve – need – lively discussion from multiple voices. 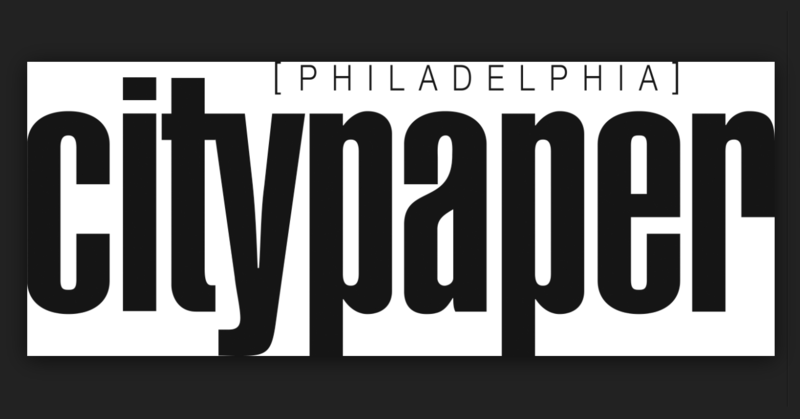 I’d like to acknowledge and thank the many wonderful colleagues I’ve had through the years at City Paper. I can’t begin to name them all, but I will single out three other theatre writers – Cary Mazer, Toby Zinman and Mark Cofta – and immodestly say that all four of us set a high standard which has continued through what next week is likely to be our very last issue. 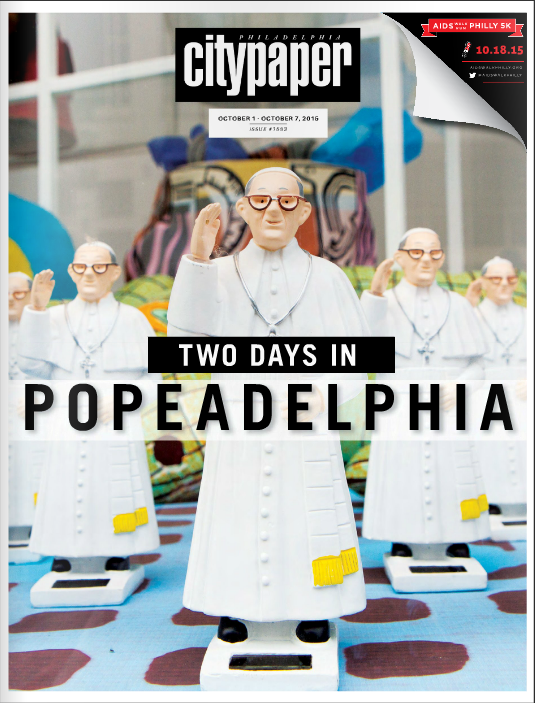 Ave atque vale, City Paper. You will be greatly missed by many. So sad to hear this, David, though unfortunately not surprised. What IS surprising is just how long the paper held on. Philadelphia was lucky to have it, and to have you. I had no idea! Thanks for the shoutout and condolences to all– I feel quite nostalgic for what was a great gig for many years for me.